Barack Obama & Mark Zuckerberg have one thing in common, they wear the same outfit daily. Their reason’s is to keep their brain’s focused on more important things, rather than wasting time & energy on less important elements. 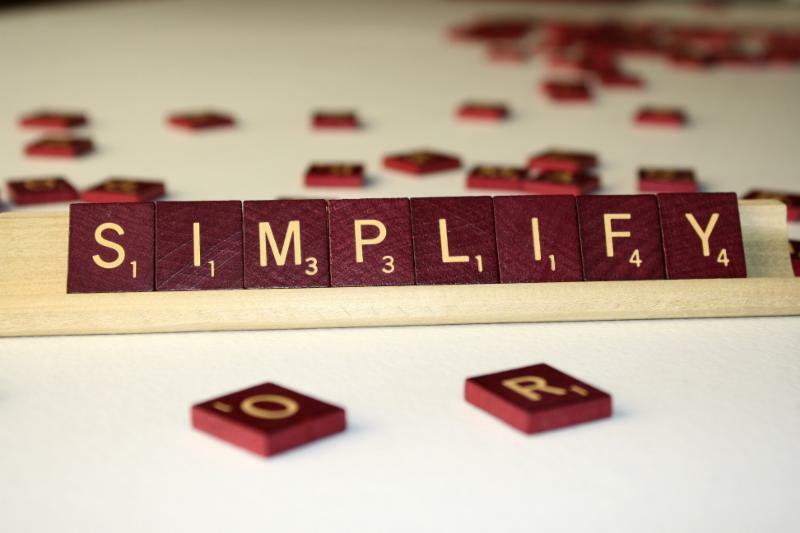 Leaders need to determine where to simplify their life, so they can invest their talent & resources on higher value elements.